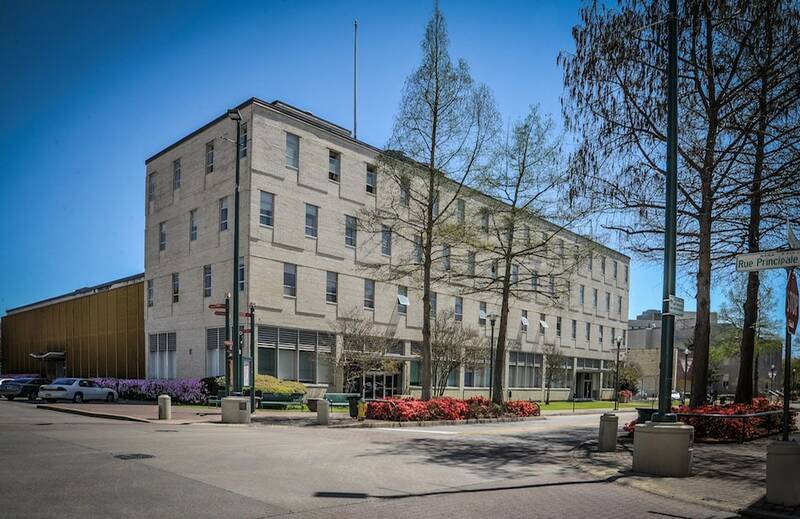 The gist: If the Bernhard Capital Partners/NextGEN proposal to take over operations of LUS has any council support at this point, it was hard to see it at Tuesday night’s council meeting. 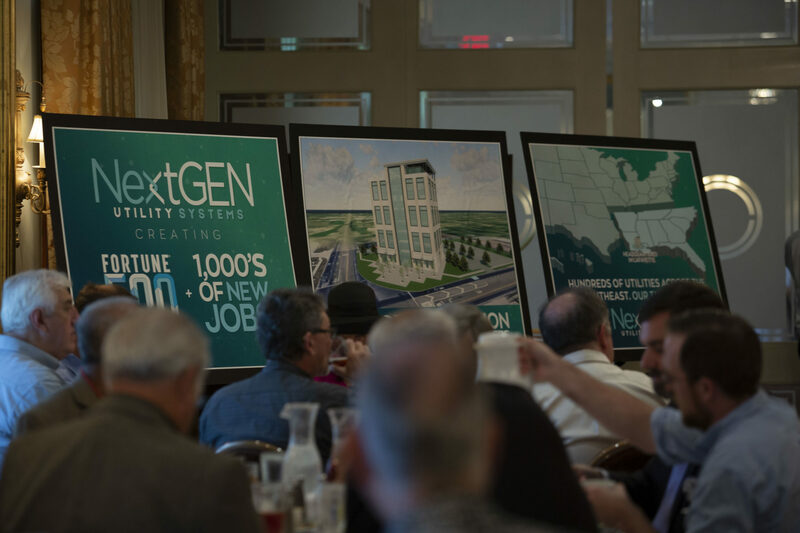 In an encore performance, this time before the whole council, NextGEN’s management team attempted to make the case for how a private company can do a better job than government running Lafayette’s 120-year-old municipal utility company. 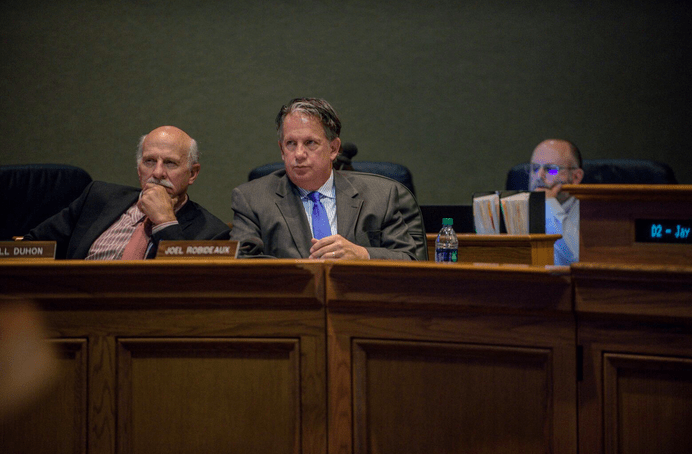 Council to Robideaux: It’s time to state your intentions. Councilman Bruce Conque was insistent Mayor-President Joel Robideaux — who left the meeting long before it was over — state his position on the proposal and whether the effort to privatize LUS will be opened up to other potential suitors (Entergy and CLECO are both interested). 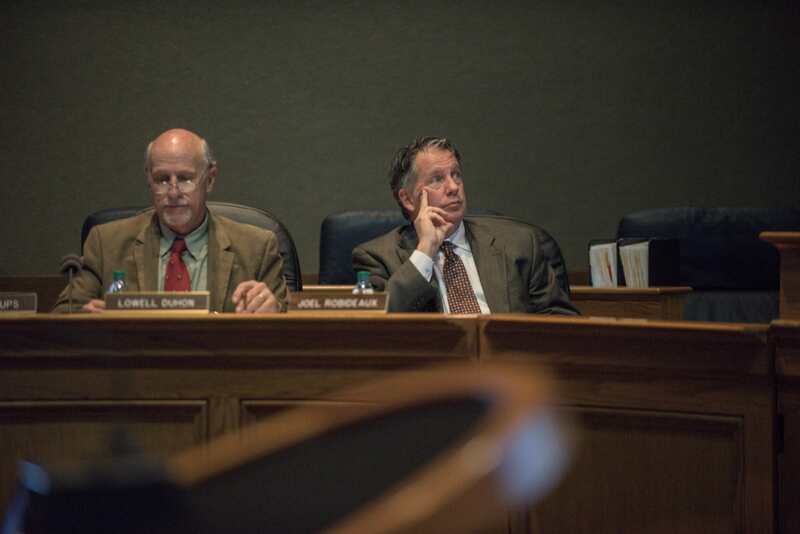 Absent Robideaux’s willingness to put his own political capital behind this new direction for LUS’s future, Conque said the administration should move forward on hiring a top-notch director, one who should be attracted with a highly competitive salary. Right now, LUS is run by an interim director, following the early retirement of longtime Director Terry Huval. 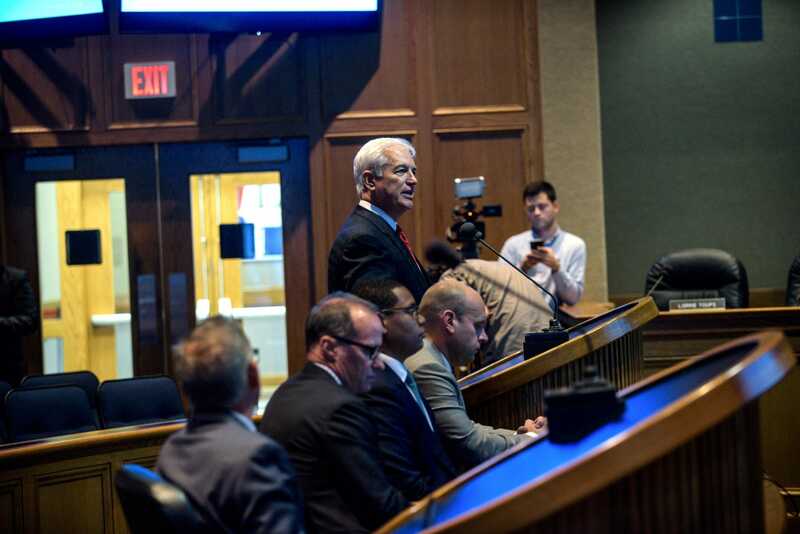 Conque’s language was added to a resolution formalizing an agreement between the council and the administration that a new director not be named until the smoke clears on the idea of outside management of LUS. William Theriot put a pressure cooker time limit on the deal. After NextGEN’s presentation — which Councilman Jared Bellard asked for but requested be abbreviated to less than 20 minutes from the LPUA version — Councilman William Theriot turned to City Attorney Paul Escott and directed him to draft a resolution that would effectively wash the council’s hands of the NextGEN proposal or any others like it for the time being. 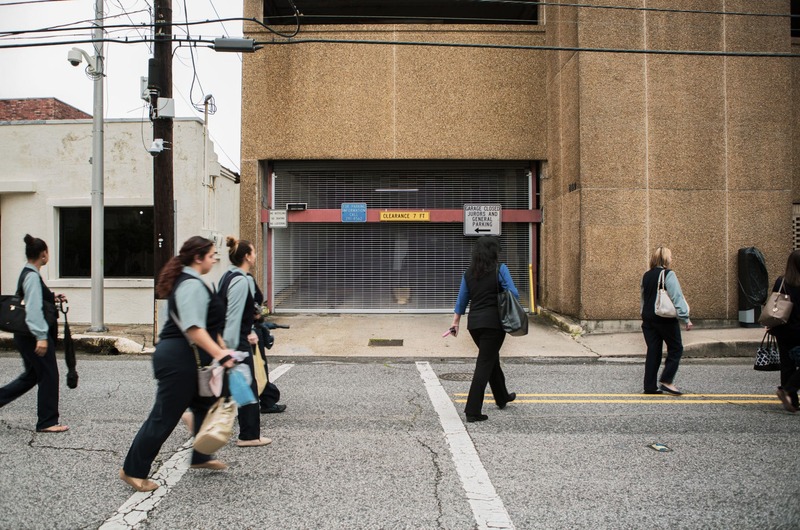 That resolution, also aimed at easing anxiety the NextGEN proposal has caused for LUS employees, will state that LUS is not for sale, for lease or open to any takeover of its operations and management. While non-binding, the resolution would ice potential suitors with a clear statement of the council’s position on monetizing LUS. Council members have complained that public criticism has been trained on them, despite not initiating LCG’s flirtation with NextGEN. Theriot, a staunch and vocal conservative, put his foot down to defend a government-owned monopoly. After months talking with “the owners and consumers of LUS,” he tells The Current he was ready to nip this deal in the bud. What happens now? We’ll know in two weeks where Theriot’s eight fellow council members really stand on NextGEN’s proposal. He only needs four more votes to effectively kill the deal. “We don’t have any specific intention to replace civil service employees with non-civil service employees,” said Jeff Baudier, who joined NextGEN’s parent company, Bernhard Capital Partners, in April after almost two years with CLECO. What’s next? 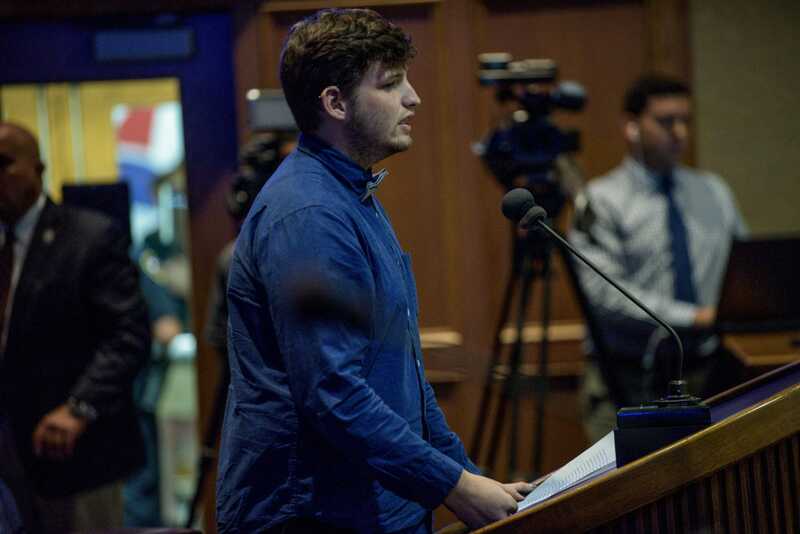 Marcantel plans to attend Tuesday’s council meeting, where NextGEN will again make its pitch — though email records show that Councilman Jared Bellard asked that the company cut the lengthy presentation it made before the LPUA to a summary of 20 minutes or less. Marcantel is prepared to explain his position to the council. 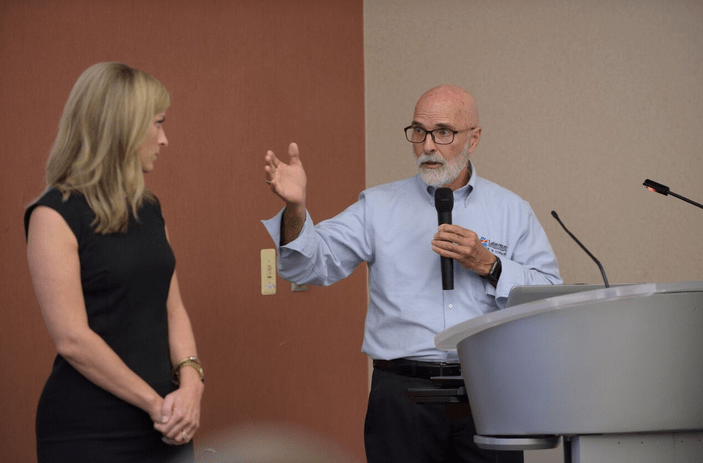 If the NextGEN proposal moves forward, the director says the municipal civil service board would get involved and likely seek a legal opinion from its attorney, George Armbruster. “I’m waiting to see what happens,” Marcantel says. File this in the “curious” category: The retention of civil service classification doesn’t appear in NextGEN’s 35-page proposal to manage LUS, a deal that would give LCG $140 million in cash and relieve $184 million in LUS debt, along with providing $920 million in continued in-lieu-of-tax payments and up to $64 million in conditional payouts. I emailed Baudier late Monday afternoon for clarification on this issue and haven’t heard back. 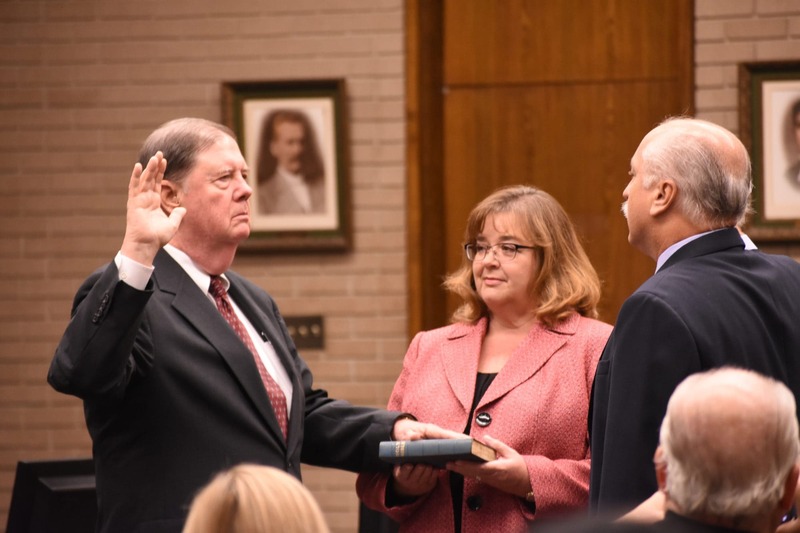 ▸ The gist: C. Michael Hill, one of the Lafayette Bar Association’s "go-to guys" for continuing education presentations on ethics and professionalism, was sworn in Tuesday morning to replace embattled ­— and now multiply convicted — City Marshal Brian Pope. 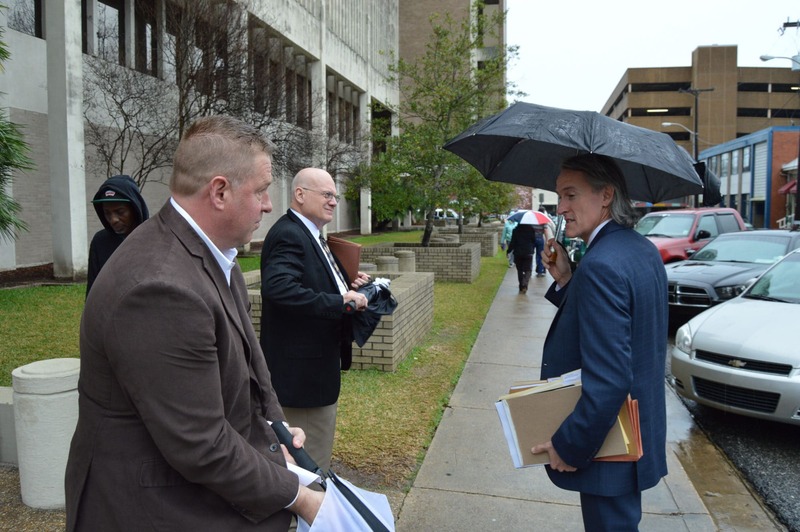 While Pope appeals his felony perjury and malfeasance convictions, he is automatically suspended without pay and has lost all the benefits of his office; City-Parish Councilman Bruce Conque said Pope can retain his city health insurance if he pays 100 percent of the premiums. ▸ The ordeal had to be really challenging for marshal employees. Let’s go out on a short limb here and assume it was a "you’re either with me or against me" atmosphere at the marshal’s office over the past few years. No one — especially a public employee, much less one in law enforcement — should be put in that position, and it could not have been easy for the employees of the marshal’s office to endure this level of anxiety resulting from their boss’s self-inflicted legal wounds. The unfortunate situation the employees were in was recognized repeatedly by the city judges — who appointed Hill — and Hill himself. The message was clear: Marshal employees’ jobs are safe, they’re a competent lot, and they should all be breathing a collective sigh of relief. ▸ Hill, a former federal magistrate judge now in private practice, says he’s not yet considered whether to seek permanency of the interim post but made clear he will be a hands-on marshal. "I’m not the kind of person to sit and watch things going on around me when I’ve got the ultimate responsibility," he said after being sworn in. 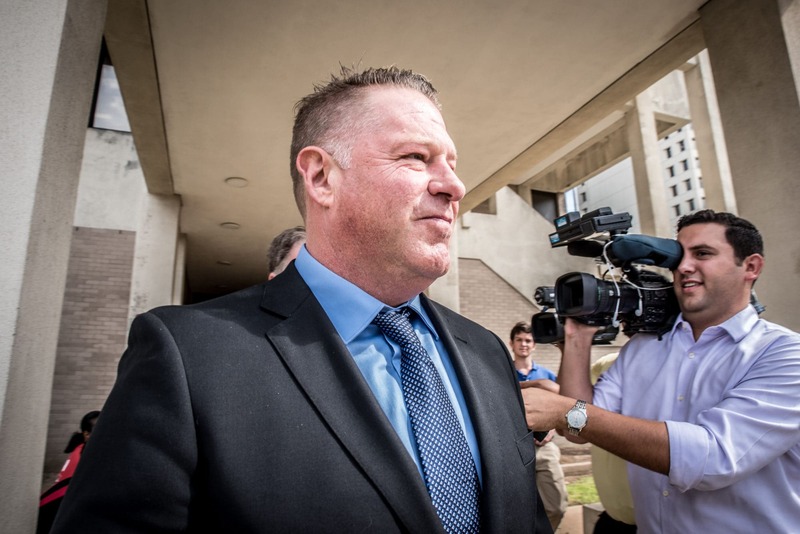 Local leaders have concluded that the law requires the city-parish council, as governing authority, to name the interim appointment to serve until Pope’s conviction is either upheld or overturned, and anyone interested in the post has to submit an application. This intriguing tidbit from The Advertiserconfirms that Pope could qualify for re-election in 2020 if the appeals process is still underway.